The Stamp Dealers Association of Georgia (SDAG) sponsors four stamp bourses each year at the Mansour Center in Marietta, Georgia. At each SDAG Show we usually have about 8 - 12 stamp dealers. Most of our dealers are from the Southeast, but we have had some dealers from as far away as Arkansas and Ohio. Our dealers maintain varied inventories from around the world including: recent and classic U.S. issues, worldwide, British Commonwealth, French Colonies, China, postal history, supplies, box lots, and topicals just to name a few. The SDAG has member dealers from all over the Southeast and sponsors four stamp bourses each year in the Atlanta metro area. 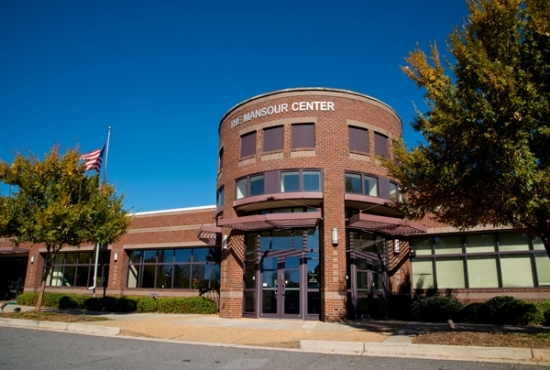 Currently, our bourses are held at the Mansour Center located at 995 Roswell St., NE in Marietta, Georgia. All of our dealers are members of the SDAG and must abide by our code of ethics. This should give collectors piece of mind in knowing that they will be treated fairly and receive the best service. In addition to being members of the SDAG, many of our dealer members are members of other dealer organizations including the American Stamp Dealers Association (ASDA), the American Philatelic Society (APS) as Dealer Members, Florida Stamp Dealers Association (FSDA), National Stamp Dealers Association (NSDA), and Canadian Stamp Dealers Association.